Light Elegance introduces their new wedding-themed collection of hard gel Buttercreams, Make Me A Mrs. 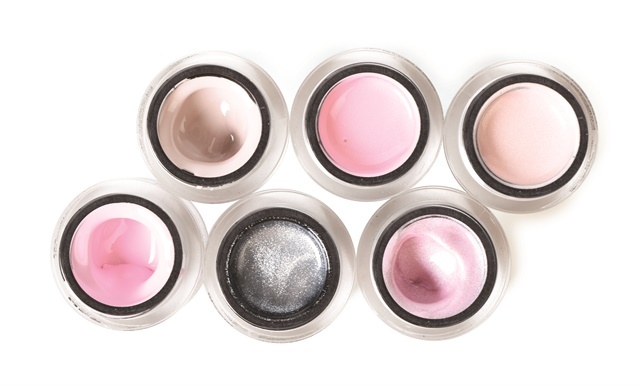 The highly-pigmented shimmers and nudes were created to complement any wedding look. Shades include: At the Altar, a light cream neutral taupe; I Do, a ballet slipper pink with a light hint of shimmer; With this Ring, a silver glitter-like shimmer in a clear base; Lady in Lace, a soft baby pink with pearl shimmer; Under the Veil, a warm champagne pink with pearl shimmer; and Something Borrowed, a cream, cool lavender pink.